Fawlty Towers star John Cleese has returned to the nation's TV screens as angered hotel owner Basil Fawlty. 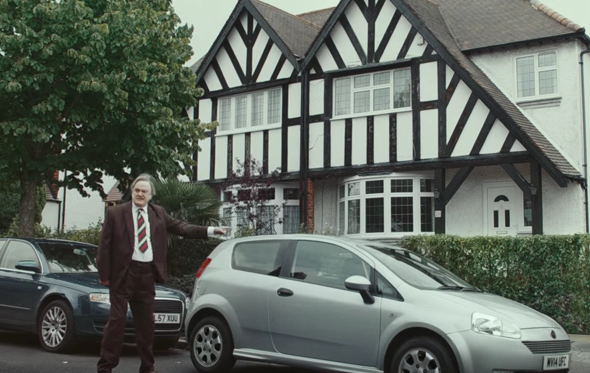 Though Cleese had vowed to never revive the character or the show, he has made an appearance in an advert for Specsavers. The ad takes themes from the original show – namely the 'Gourmet Night' episode – to show the importance of wearing the right glasses, or wearing glasses at all. Rather than an Austin 1100, Falwty instead turns on his Fiat Punto – giving it a 'good thrashing' for not starting when he wanted it to. Cleese explained to the Metro: "A lot of people have sent me Fawlty Towers scripts, or Basil scripts, and they were always absolutely awful. "But these people had an idea, and I have to say, I met them and they were all very nice, and within 20 minutes we'd written the script. Because it was kind of obvious."